This September, Impact’s very own Colin Ingram and Mark Murray will embark on a 490km cycle ride across Zambia, to raise funds for Transaid. The challenging 10-day tour will see Impact’s Sales Managers starting in the capital, Lusaka, cycling through varied terrain, experiencing Zambia’s rich culture, lakes, rivers and breath taking African sunsets before a spectacular finish at the Victoria Falls in Livingstone. 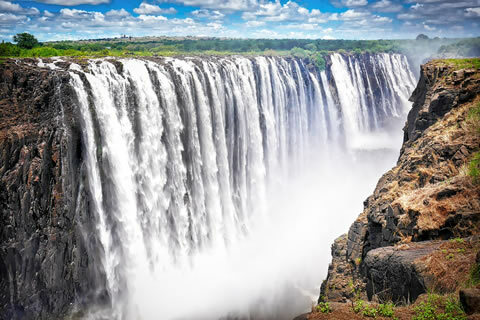 Landlocked in Southern Africa, Zambia is fed and shaped by its rivers, lakes and, of course, its waterfalls, the most famous of which is the Victoria Falls which at 2km wide and 103m deep are the largest falls in the world. Riders get up close to nature with impala, zebra and hundreds of bird species likely to be spotted during the tour. In addition to its natural wonders Zambia offers a taste of its diverse tribal & cultural heritage through its craftwork, music, dance & traditional ceremonies. Transaid, who are the official charity of the transport and logistics industry, transforms lives through safe, available, and sustainable transport. Founded by Save the Children, The Chartered Institute of Logistics and Transport, and our Patron, HRH The Princess Royal, the organisation shares 25 years’ worth of expertise – empowering people to build the skills they need to transform their own lives. 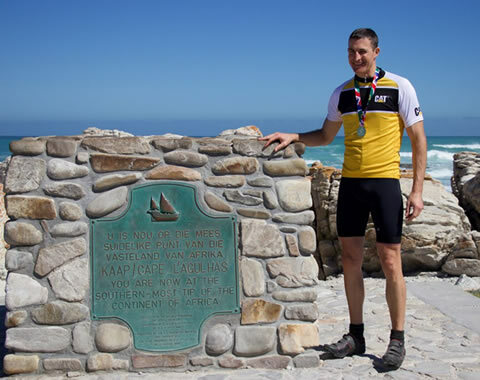 Transaid has been running African cycling challenges since 2006 with the last, Cycle South Africa 2017, raising over £227,000 for our essential road safety and access to health care programmes. Colin and Mark’s participation marks the latest stage of Impact’s support for Transaid. 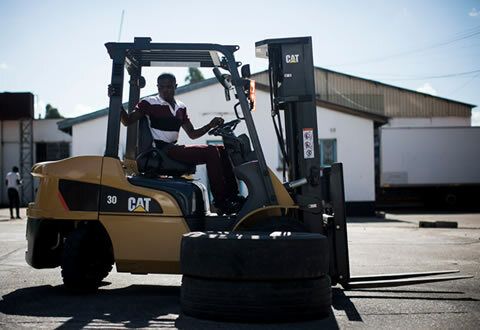 Last year Impact’s Training Manager, Mark Pickett spent a week on secondment in Zambia providing training on forklift maintenance procedures – to coincide with the donation of a new 3-tonne Cat® lift truck, which is now used permanently to support training in-country. Why did you want to take part in this challenge? To assist with raising funds to ensure Transaid can continue to transform lives of people around the world. I have been regularly cycling for 10 Years now. What does your typical training session involve? Weekends 60 miles on Saturday with friends and 40 miles on Sunday. What did you learn from last years’ experience, which you will help you this time? Take it easy for the first few days, once fatigued it is difficult to recover in time for the next day’s riding. 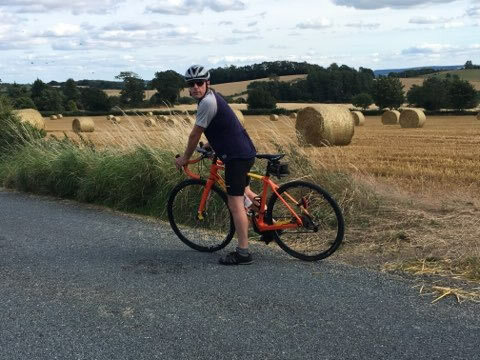 What advise could you give to Mark for his first Transaid cycle ride? Don’t forget the Mosquito repellent and sunscreen! How are you feeling ahead of your first Transaid ride? How experienced are you at cycling? I have had a course of injects against hepatitis A & B. Rabies, Typhoid and we will have take Malaria tablets before and during our trip.